If you are not familiar with SpyFu, they provide intelligence data on your website and your competitors, offering organic and paid search data that will help you outrank and learn more about your target market. SpyFu just announced its Recon Files Report, which is a much of the same competitive intelligence that is included in the regular SpyFu subscription, but they allow a domain to laser focus on ongoing-improvement. These monthly reports move beyond rankings to coach content-producers in the areas where they stand to gain the most valuable traffic. 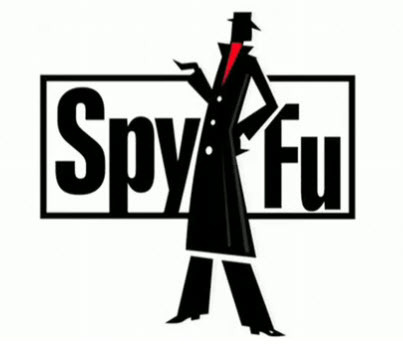 What are the SpyFu Recon Files? It is fairly simple, you enter a domain or URL into the box and SpyFu does the rest. It will produce a report that breaksdown into “SEO Value”, “Opportunity”, and “Competition”. 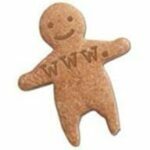 Each of these sections have a wealth of information that will help to identify opportunities and also where your SEO strengths and weaknesses are. SpyFu will use its own information to chart historical data, so you can see how you have been improving overtime. For agencies, this means less work for you, when trying to manually create reports that attempt to show the value in why your clients are paying you every month to optimize their websites. What is neat is the ability SpyFu has to calculate actual dollar amounts, based on where you currently rank and if you able to keep improving your organic rankings. This is exactly what clients want to see….how SEO will impact their bottom line. SpyFU has put together in-depth videos that will show you exactly what the SpyFu Recon Files can do for you and your clients. Check out the videos to see how you can show the VALUE in your SEO efforts and assign dollar amounts to earning search engine visibility for specific keywords. If you are interested in seeing exactly what a SpyFu Recon Report looks like, I am allowing everyone to download and view my report for StayOnSearch.com. As you will see there is a ton of information in here and can really be helpful for visually showing SEO value to your clients. You can create your own free report by simply signing up here. Leave a comment after you create your report to let me know what you think about the reporting and if you found it useful!